A visit at the National park Plitvicer Lakes, is highly recommend for any Croatia visitor, from Zadar there is about 135 km following the shortest road via Udbina. From the Zadar Airport there is about 130 km to the National park. 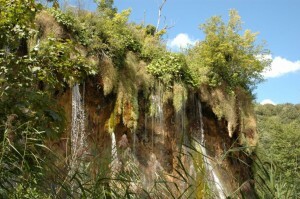 You can find more information about National Park Plitvice here. Travelling by bus from Zadar to Plitvice Lakes: There are a handful of direct bus connections between Zadar and the Plitvice Lakes, and it is possible to use public transport for a daytrip from Zadar to Plitvice lakes, you can see the current bus schedule below. 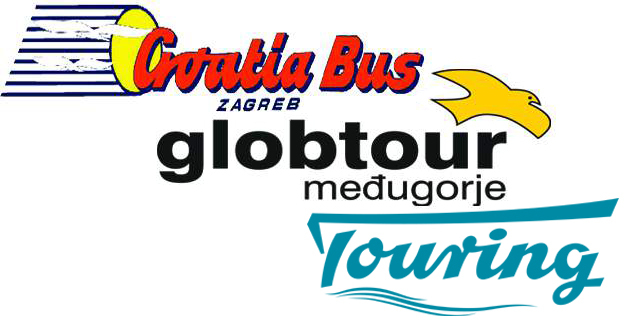 (Buses from Plitvice to Zadar can be found here) Alternative routes via other cities are not available, so only other bus option is to join a organized day trip from Zadar. Accommodation by Plitvice Lakes: By the park entrances there are several hotels, offering various packaged including visit to the Park. Private accommodation can be found in all the small cities in the surrounding area, special tip is a place called San Korana which is about 6 km from the National park, in San Korana you have a beautiful nature whit lots of small waterfalls, if you get up early in the morning you might be lucky to see a bear, eating from the corn fields. 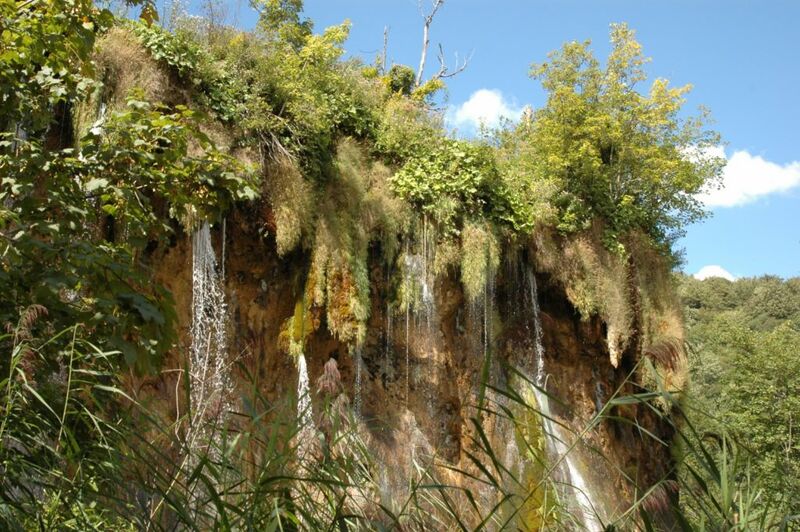 Other means of Transportation: By Car: Driving from Zadar to Plitvice by car takes about 2 hours, which makes is possible to do a daytrip to Plitvice, with an early departure from Zadar you should be able to see most of the park in a day. If you don’t have your own car, you can rent one in Zadar here. Transfer: If you are travelling directly from the airport in Zadar you can also choose the option of a transfer (driver included). More information about the cars and prices you can find here.